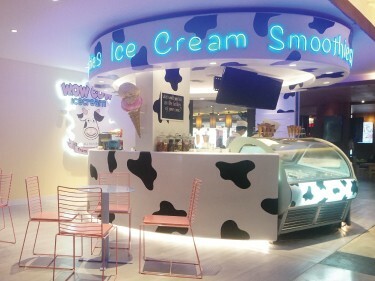 Be ready for unforgettable holiday At Novotel Hua Hin, the best family hotel in Hua Hin! 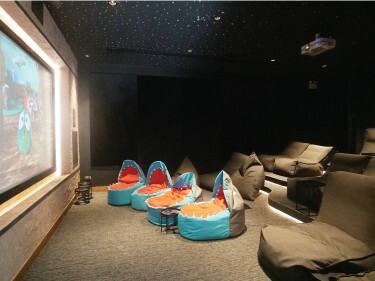 Siam Adventure Club features exclusive world-class entertainment and modern amenities for an unforgettable adventure. Feel welcome with our squad of rangers and Elfie the Elephant welcoming you from your first steps into the resort. 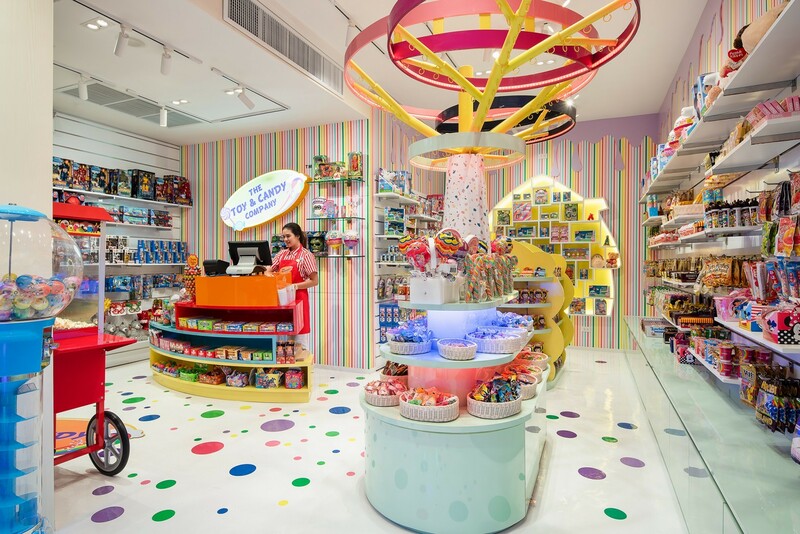 During your stay, take advantage of the marvellous Kid's world, the modern Arcade Game's room, the delicious Ice Cream shop, or buy some souvenirs from the wonderful Toys store. If you feel adventurous, our Siam adventure Club Tour desk proposes a large range of activities and excursions outside the resort. 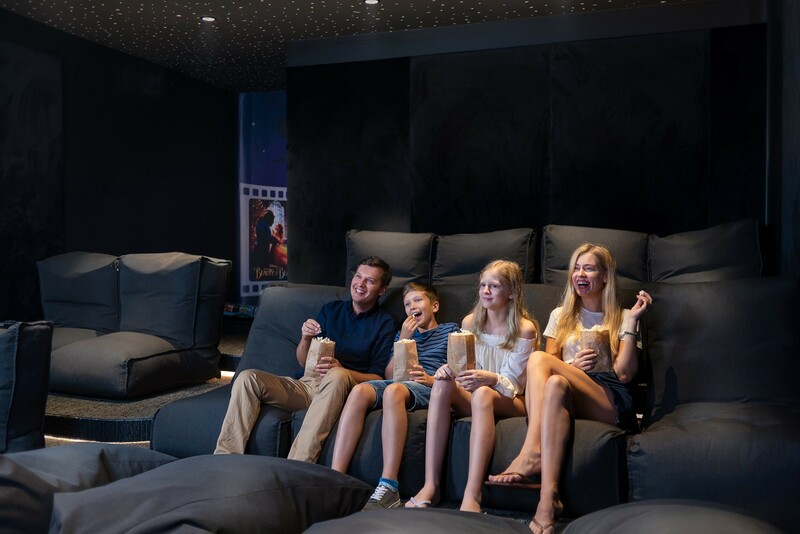 When the sun sets, why not joining the state-of-the-art cinema rooms and enjoy family time while watching the latest movies released? 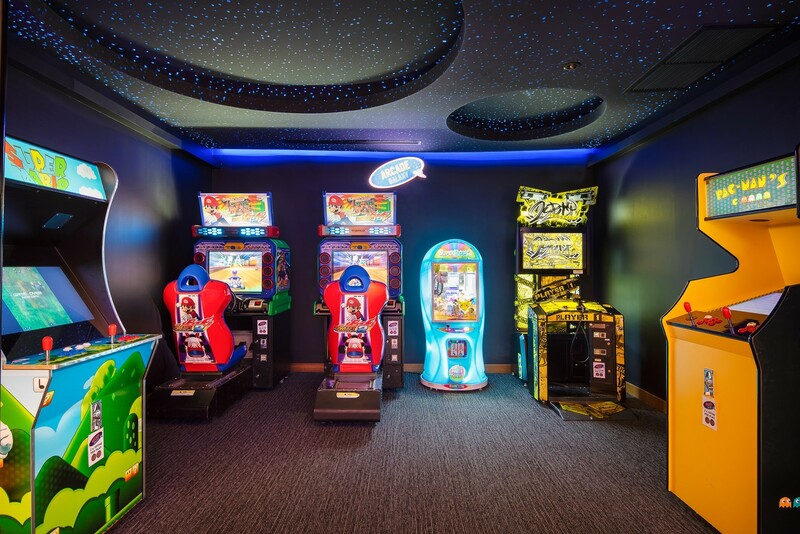 The Kids World Centre offer kids a place to escape and have fun, the way kids like too. 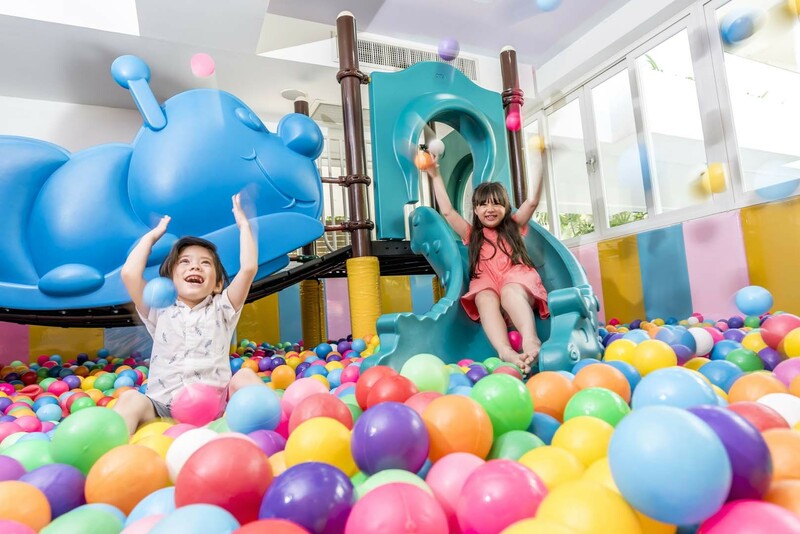 The Fully equipped Kids world offers indoor ballroom and slide, movie theatre, gaming console stations, recreation activities area.. Every day, the Siam Adventure Club's squad propose entertaining activities for the little ones such as umbrella painting, origami, foam party, and more. 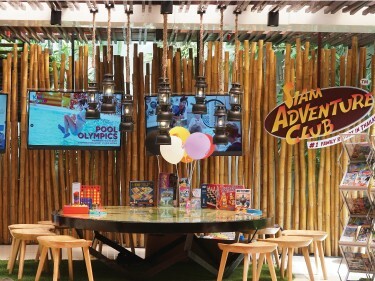 To take advantage of Siam Adventure Club facilities and activities, book our special "Siam Adventure Club Package".